What makes our peppers so special? 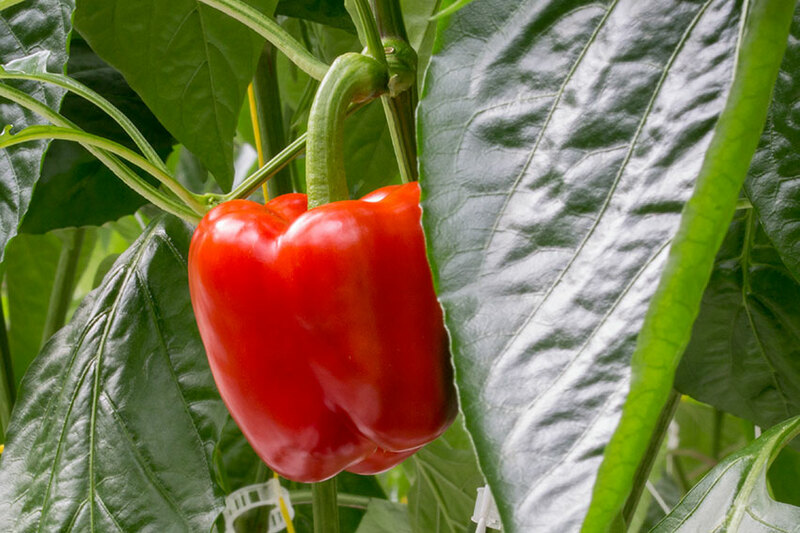 For us, growing bell peppers still truly is craftsmanship; every day plants and fruits are taken care of with great love. This is being done by people with the right feeling and skills for the job. We give the fruits plenty of time to grow and to mature, which renders them that truly authentic taste. But of course we do not only pay attention to the taste, they also have to look perfect. This starts directly with the breeds we choose: varieties that grant the correct colour to the peppers, so a green variety for green peppers, a red variety for red peppers, etc. Through our way of cultivation we therefore can guarantee that the inside of the pepper tastes deliciously fresh and looks very bright, ready to be eaten. Finally, we select the best peppers and designate them to be “So-Unique”. So we can therefore truly say: “handpicked with love“. What is the significance for you? 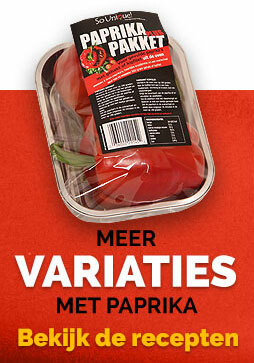 For the consumer: to provide a reliable tasty pepper at a high level of quality. 2. For trade and retail: to be a reliable and flexible partner. 3. To offer full service and help to think about new packaging options. All our growers have a globalgap and grasp certificate. 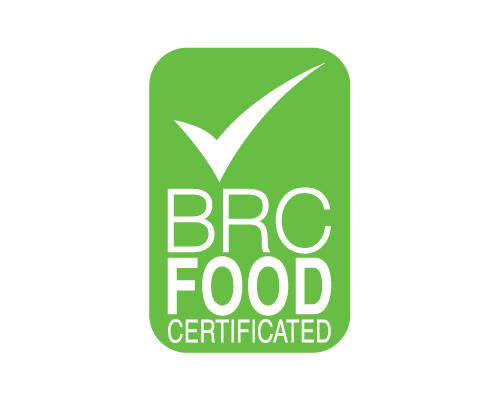 The packaging location also possesses a BRC and IFS certification. These certificates show that the work is done hygienically and in a conscientious way. 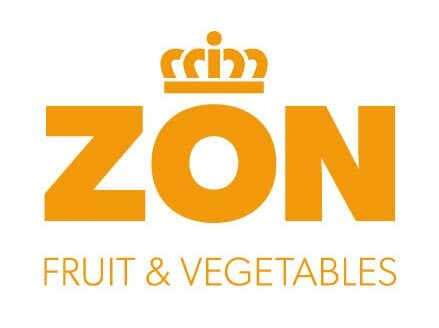 (Nederlands) ZON fruit & vegetables is de internationale verkooporganisatie van de Coöperatieve Telersvereniging ZON. De geschiedenis van Telersvereniging ZON begon met de oprichting van de Coöperatieve Veilingvereniging Venlo in 1915 terwijl ZON nu, na diverse fusies en structuurwijzigingen, uitgegroeid is tot een belangrijke voedingstuinbouwcoöperatie in Europa. Dit bedrijf is aangesloten bij Telersvereniging ZON, de verkoop van onze producten geschiedt via ZON fruit & vegetables.